What is this? A blast from the past in telephones? Natsukashii!!! You are looking at Showa Retro here !! This is certainly an interesting item to have in the house and something that I decided to get for my brother-in-law who finds early morning shift work, hard work! Whilst the “Clockman” works wonders for the teens, this alarm is a little more sophisticated and a talking point. The black telephone is back!!! So nostalgic! Where have those decades gone? Did you ever put a cover on your retro black phone? I know that my host mother in the 1980’s had a cute pink and white frilly cover that was placed on top of the black retro telephone! 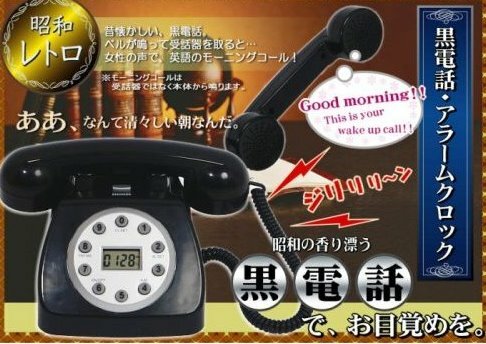 Do you like the idea of the traditional black telephone giving you a 21st century “wakey wakey” morning call? I never like wake-up calls but I think the idea of this telephone jump-starting the day would take me back to my childhood. Somehow, I might muster the energy to answer the call!! 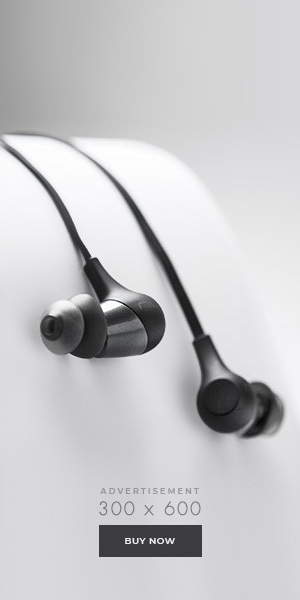 Click through the photo or here to Amazon Japan. Do you miss the old style telephones? What memories of the old style phones do you have? Click on this link for this product. RT @Shibuya246: Traditional Telephone, Japan Amazon | Shibuya246 http://bt.io/BWFe I remember those old style phones. They sure were heavy. And if any one remembers what a “PartyLine” call was?